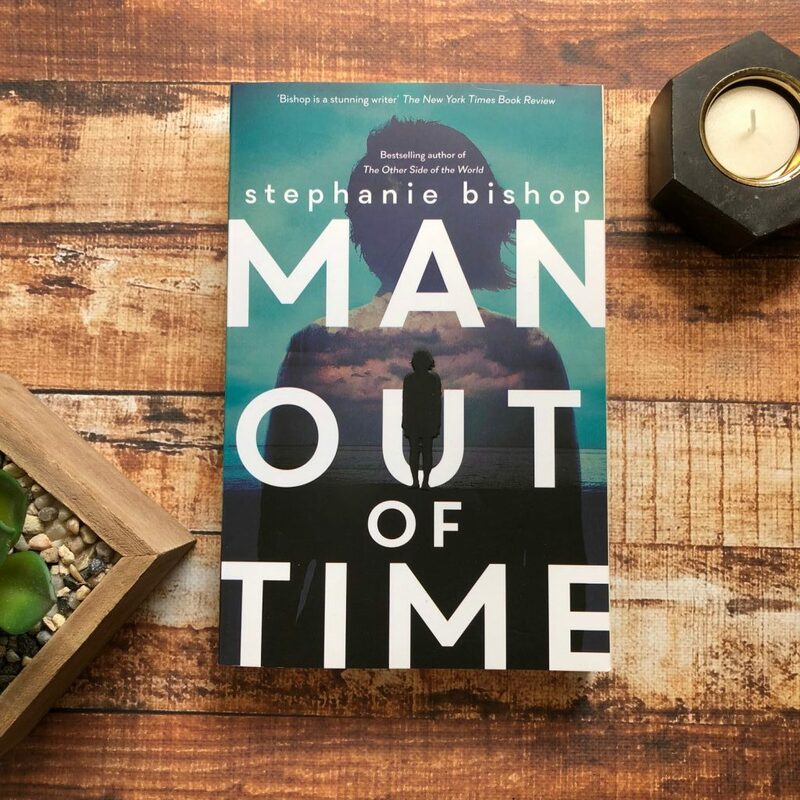 Man Out of Time is Stephanie Bishop’s third novel, a moving tale of inheritance and self-destruction. The ‘man out of time’ is Stella’s father. He’s mentally unstable and his health deteriorates as Stella grows older. He is sectioned in a psychiatric hospital, and Stephanie uses flashbacks to show the reader how Leon’s battles with mental illness effect not only him but Stella and his wife Frances. In present-day, Frances and Stella work to locate Leon. He’s been missing for a fortnight. This novel feels very literary — mature even. The themes of family, love, legacy and relationships are complex, and Stephanie tackles the story with a very topsy-turvy kind of storytelling structure. From reading the blurb, you think this will be a very linear type of book, but it’s rather scattered. And intentionally so. 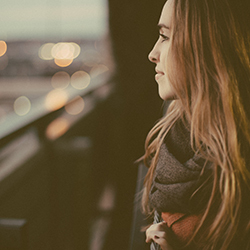 Leon and Stella share a complex relationship — she loves him and he loves her, but his mental health threatens his ability to make wise choices and as Stella grows older, she witnesses Leon’s deteriorated mind and she grows very self-aware. Stephanie Bishop has captured mental illness sympathetically and realistically. She illustrates all the complexities of mental illness, and the ripple effect it has on surrounding loved ones. The strength of this novel lies within the writing — the poetic sentences and flowing prose and the brilliant use of vocabulary and subsequent sentence structure. Stephanie has a real way with words. I wanted to like this novel more than I did. I wanted to read it and be inspired by Stephanie’s manipulation of time and story-telling, but more often than not, I was left confused and I felt like I’d missed something in the preceding pages. Whilst I admire the grand story within the pages, I couldn’t help but feel disappointed with its execution. This is an emotional novel about the bond between a father and son, and the plot is in constant motion, flicking back and forth between different periods and time. This novel isn’t my favourite, but readers who love a complex family story will find comfort in Man Out Of Time.